Building integrity is critical. Shore up buildings where potential weaknesses may exist. 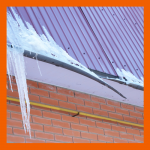 Conduct repairs on broken structural members immediately so that small problems do not grow into big risks. What is your heat source? Are you treating it as regular hot work? 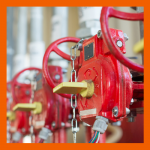 If so, are you using a hot work permit to ensure no unsafe acts are occurring? 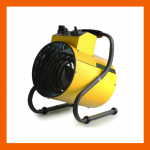 Because you are using high heat, the same risks exist when thawing pipes as exist when cutting or welding. Therefore, be alert to personnel conducting these procedures, as there is a high risk of loss. 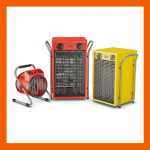 Ensure all heaters you use are designed for use in your type of facility. 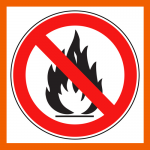 You should never use household heaters (and other household appliances) outside of a controlled environment. Remember that temporary heat is temporary, so you must take extra precautions. 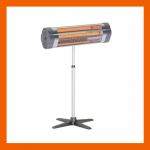 These diesel or kerosene filled heaters are temporary heat sources. Therefore you must treat them as typical hot work, and you are required to use hot work permits. They must be on stable, solid, and sound surfaces, and you must never leave them unattended. Remember, anything sucked into the heater will be burning when it comes out, so it is common to see sparks. If they turn over, diesel or kerosene will be spilled and potentially ignited. Due to the natural fire hazard they pose, we discourage using heat lamps. 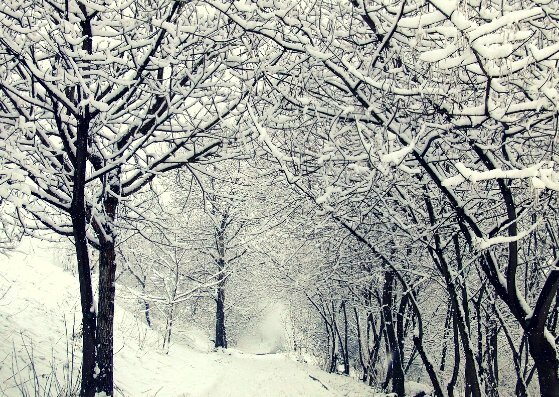 We highly recommend using proper heaters or heat tape. Pay constant attention to draining low points. 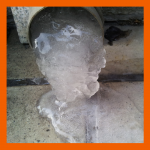 You may need to drain low points daily to ensure that moisture does not accumulate, freeze, burst pipes, or impair your fire protection systems. Ensure that you conduct normal, weekly churn tests. 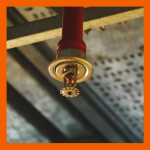 Confirm that adequate heat is provided in the pump house so your fire pumps don’t freeze. Do not lay gloves, clothing, and other miscellaneous items on heaters. They will catch fire! Learn more about loss prevention visits by one of Continental Underwriters’ experts. please feel free to contact our Director of Risk Assessment Services.